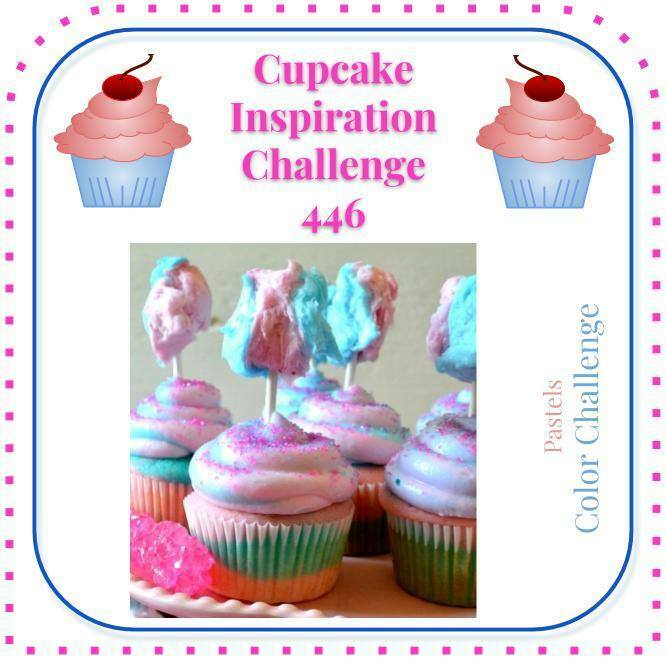 STAMPlorations is sponsoring a prize for Cupcake Inspirations challenge -- Sweet! 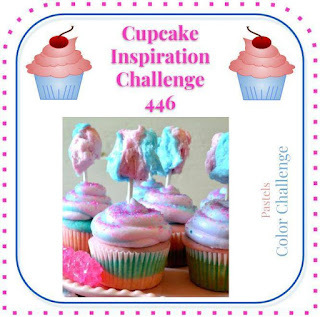 The challenge theme this time around is Pastels. 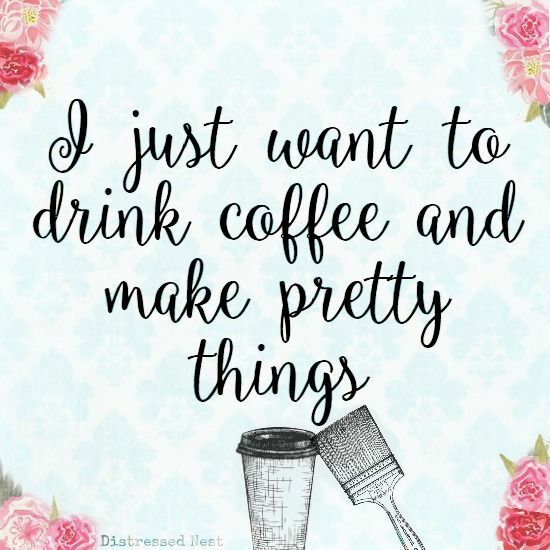 Any product or design is welcome as long as it follows the 'pastels' theme. 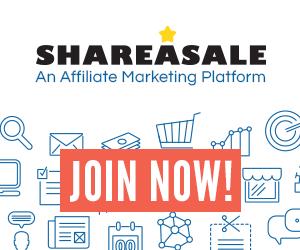 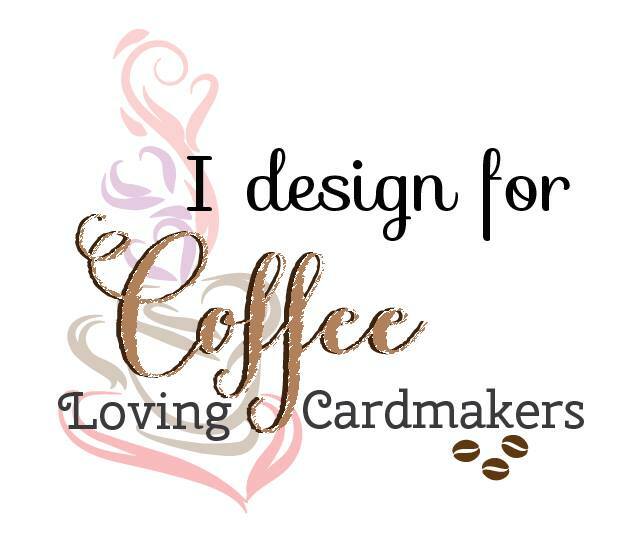 Come join the fun! 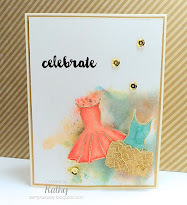 For my card, I used a soft pink polka dot pattern paper for the background. 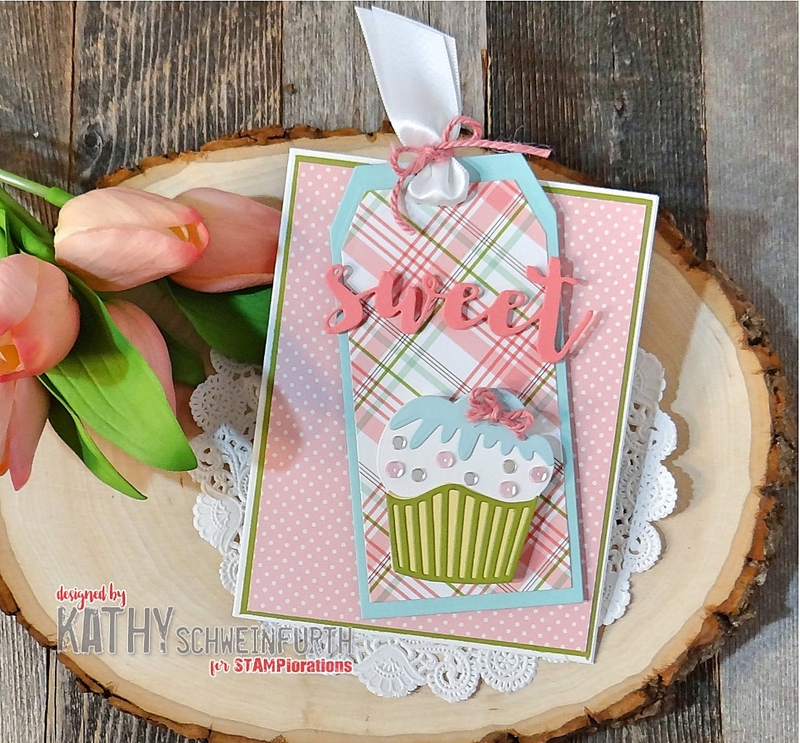 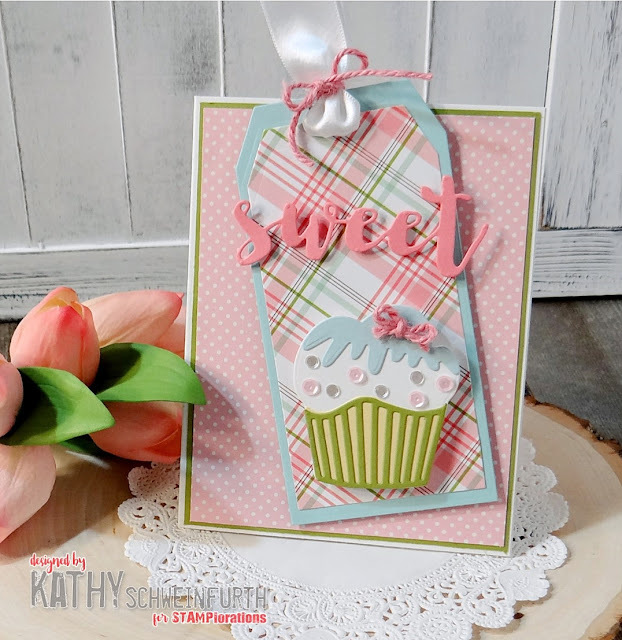 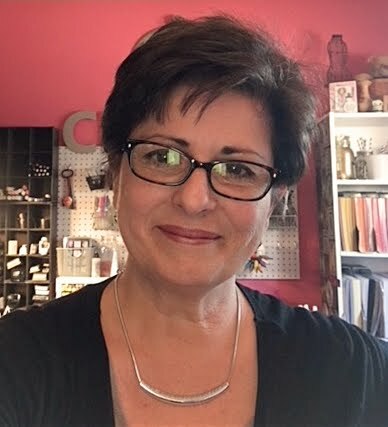 Then I layered a soft blue cardstock and pretty plaid pattern paper cut from STAMPplorations Manila Tags Nesting Dies and added satin ribbon and pink twine. 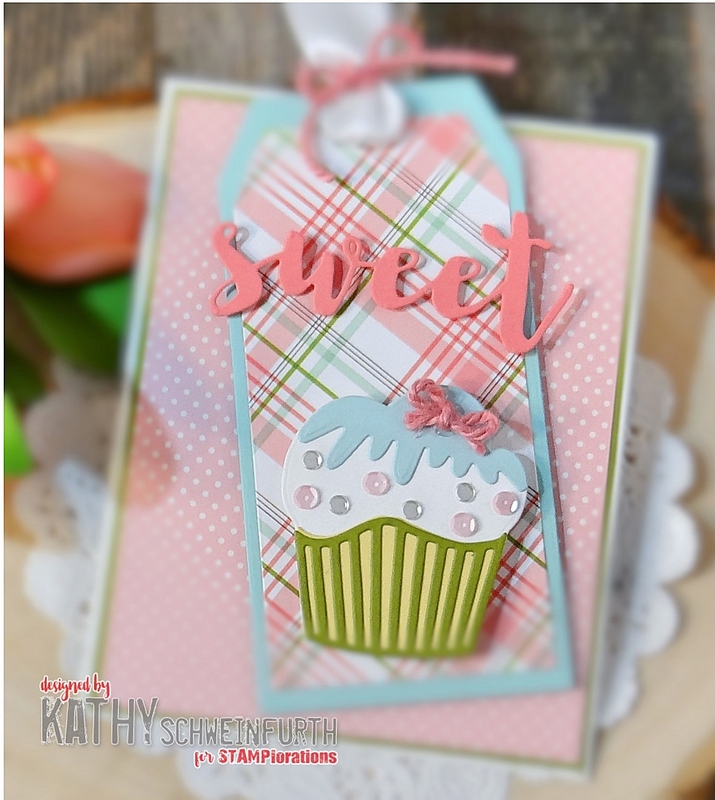 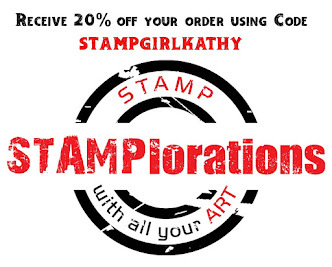 I love this STAMPlortions Cupcake Builder #1 die collection! 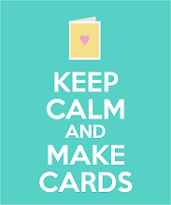 To finish, I added the Sweet word die cut from pink cardstock.